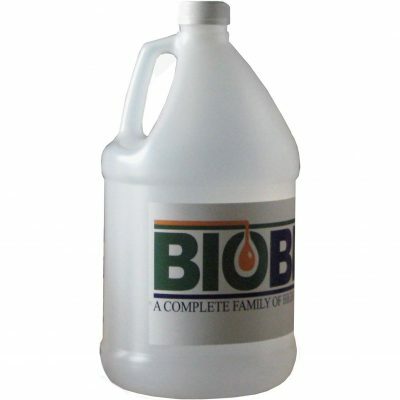 BioFlo AW Biodegradable Anti-Wear Hydraulic Fluids are formulated from readily biodegradable renewable resources, high lubricity base oils coupled with proprietary nontoxic anti-wear and anticorrosion additives. These high performance products can reduce operating temperatures, friction, and component wear in mobile and industrial hydraulic systems. 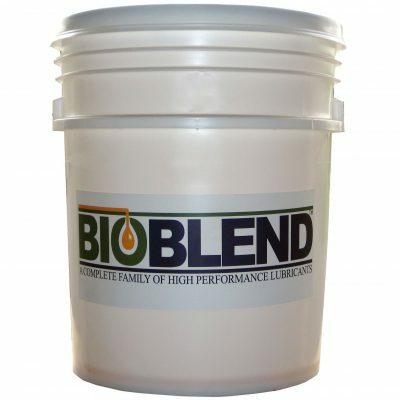 Excellent thermal and oxidative stability assure superior service life with minimal viscosity change over a broad range of operating temperatures. BioFlo AW fluids are suitable for use in ecologically sensitive applications. 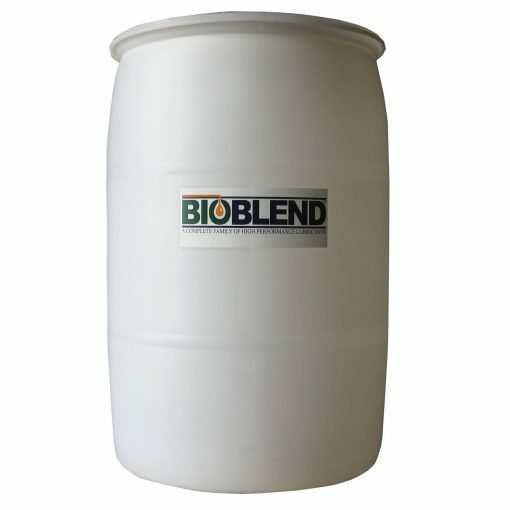 Available in ISO grades 32, 46 and 68, and also available as a Sheen-Free product.